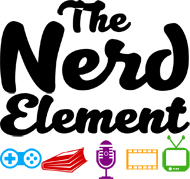 Home / TVTalk Podcast / TVTalk with The Nerd Element Ep 163: Why Michelle? 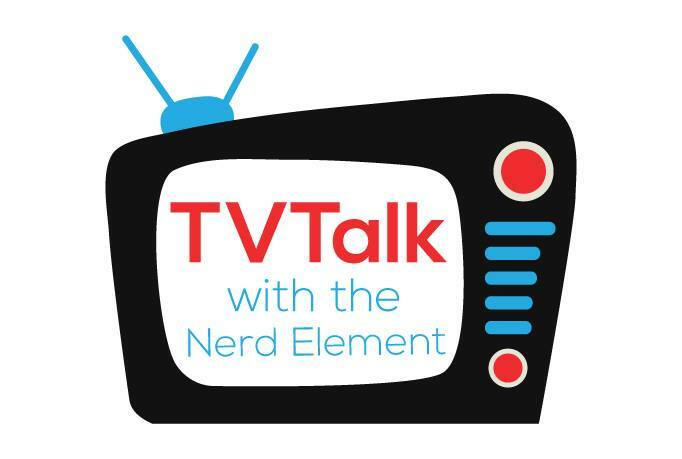 Michelle joins Kim, Natasha aka Natty Willy, and Chris to go over TV news, Once Upon a Time, Knightfall, and Agents of SHIELD. Why does Michelle not watch 3 of the 4 shows? Find out why in this episode. We even have a pre-show discussion at the tell end of the podcast talking about X-Files and other things. Sound off in the comments!